Our Installation Service is based on high standards of workmanship, commitment and detail – complete customer satisfaction. From the ceiling to the floor and everything in between. 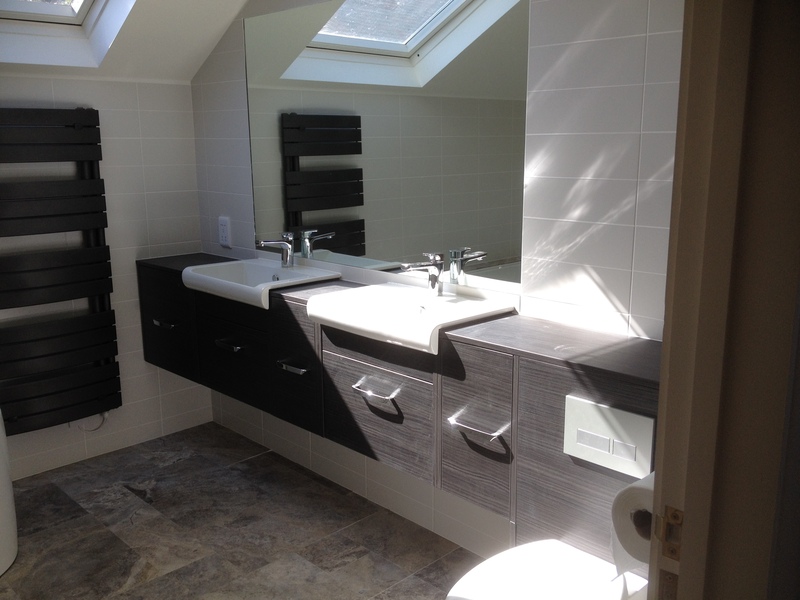 Your bathroom installation expectation is our bathroom priority. Keeping our clients informed of progress and any changes required leads to a successful working relationship.